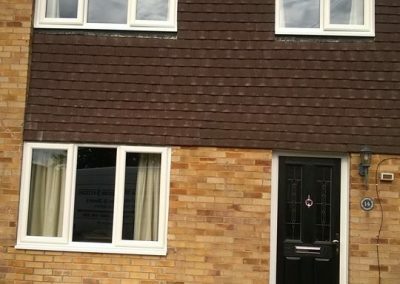 Your Home is one of the most significant purchases you’ll ever make. 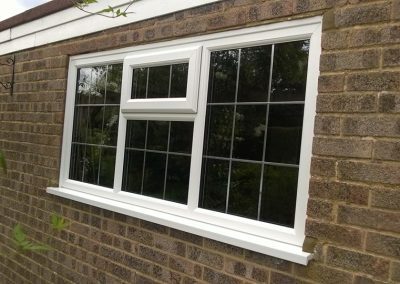 Whether you want to create an oasis of calm, a busy family home or a cosy environment for your friends and family to enjoy, at some point you will want to enhance your home. 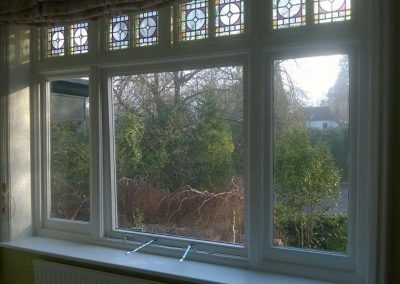 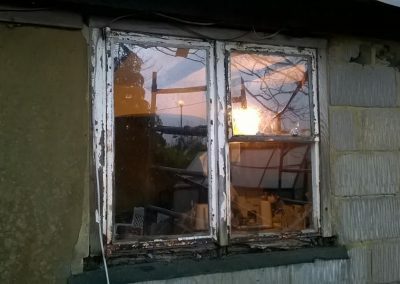 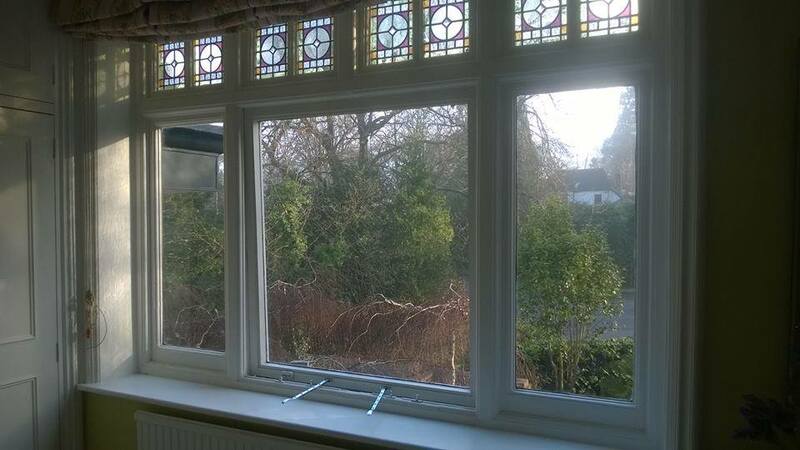 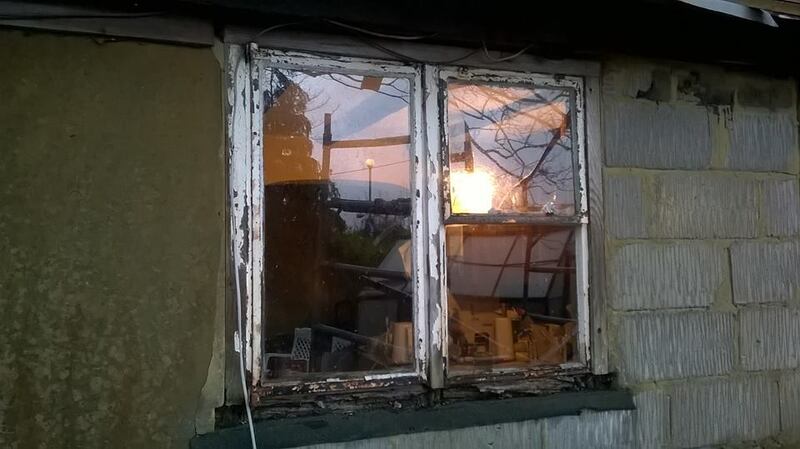 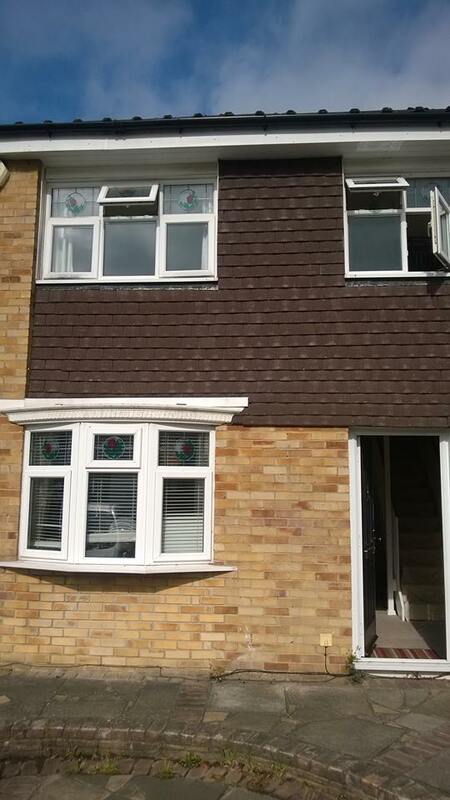 Original window being replaced due to the top hung window frame being in the clients eyeline. 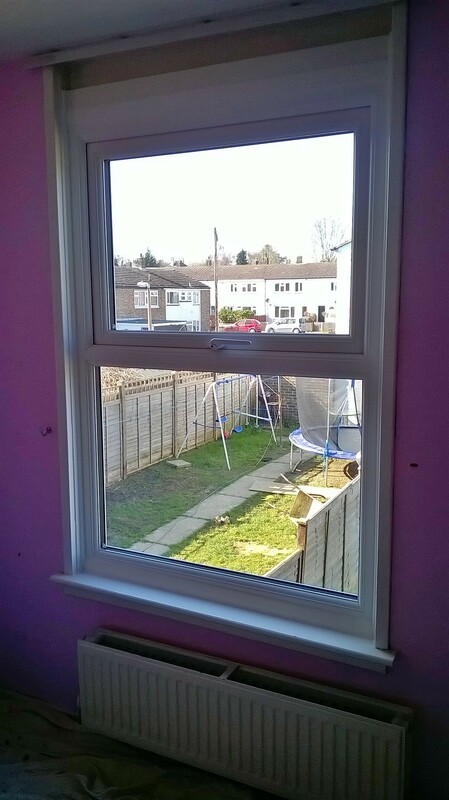 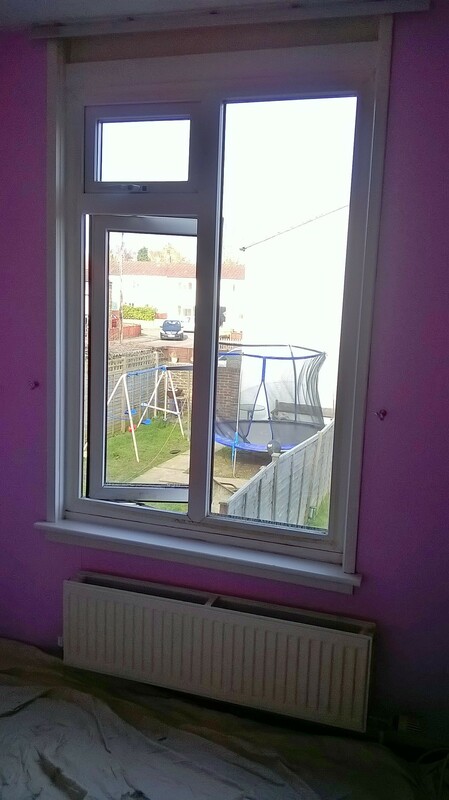 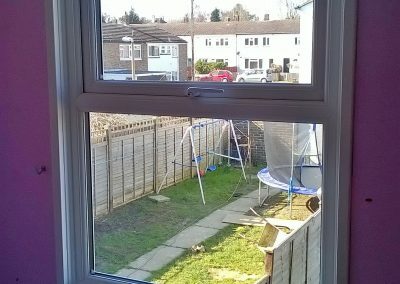 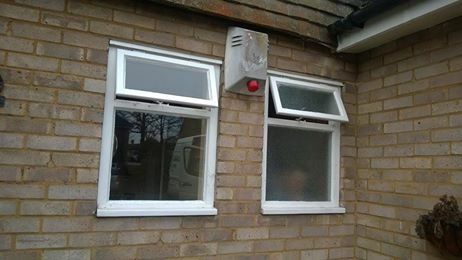 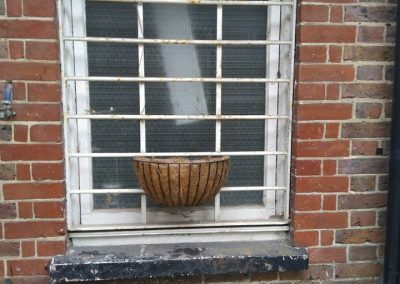 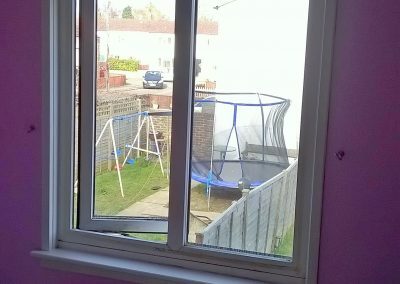 The new window without any top hung units, giving an unobscured view out. 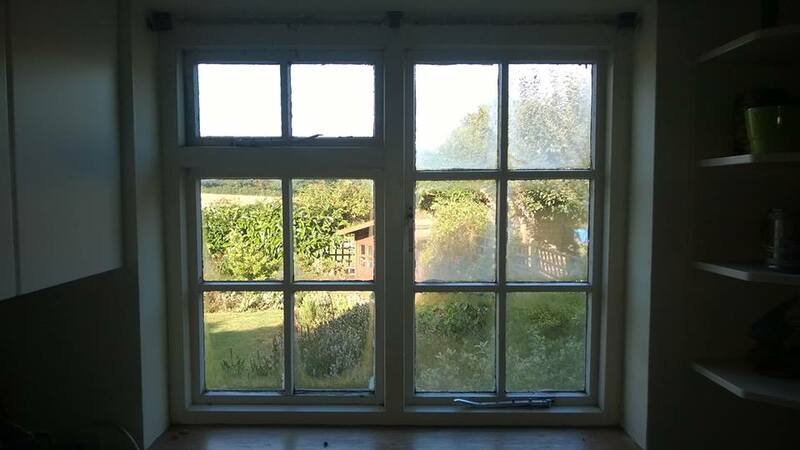 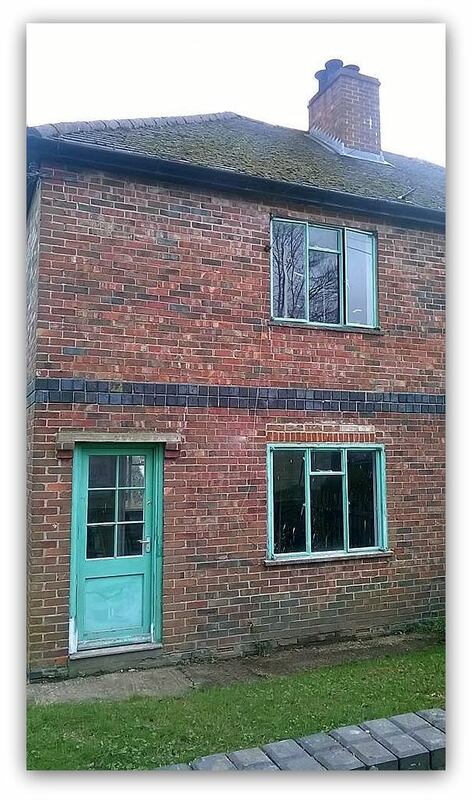 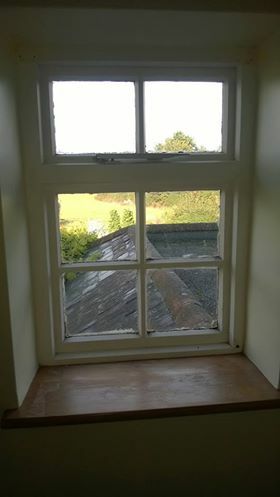 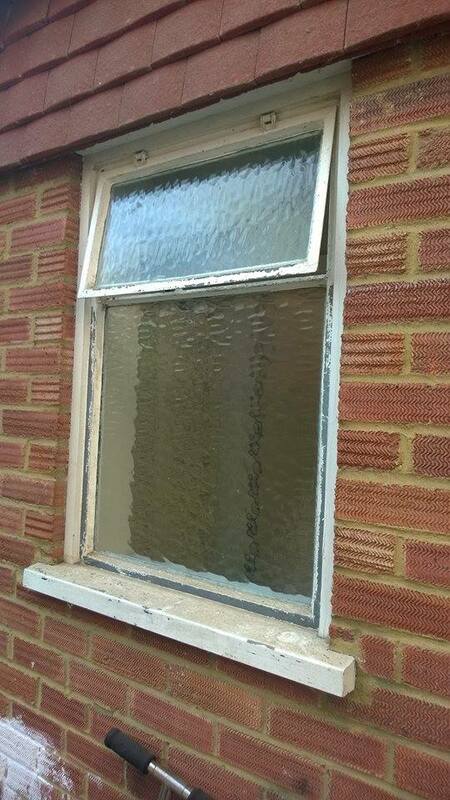 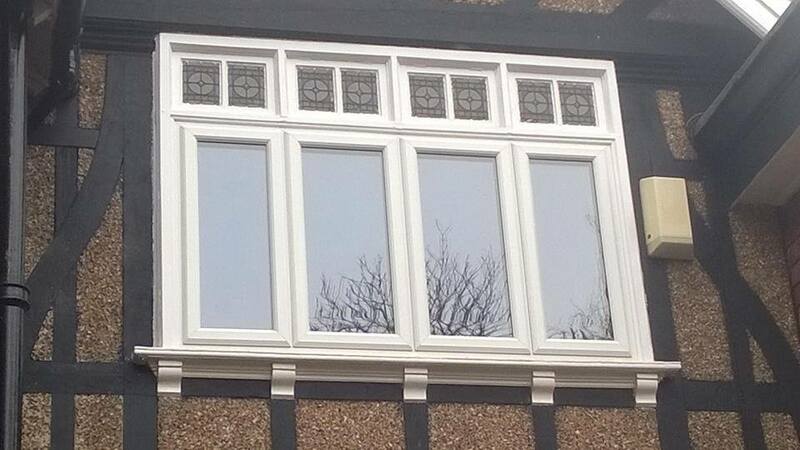 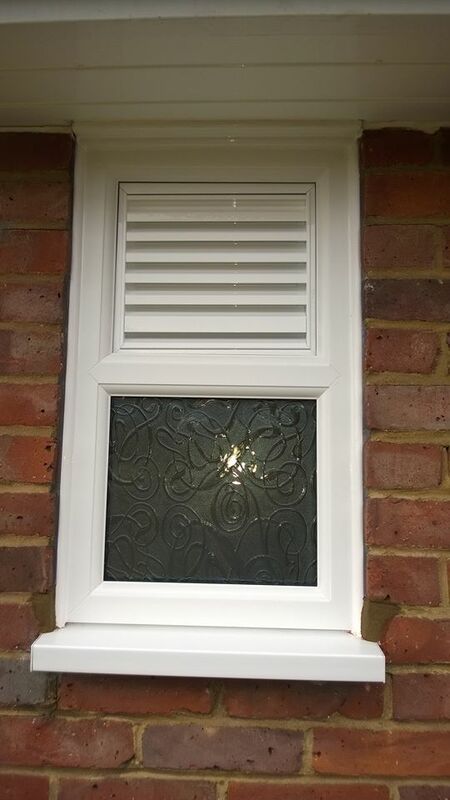 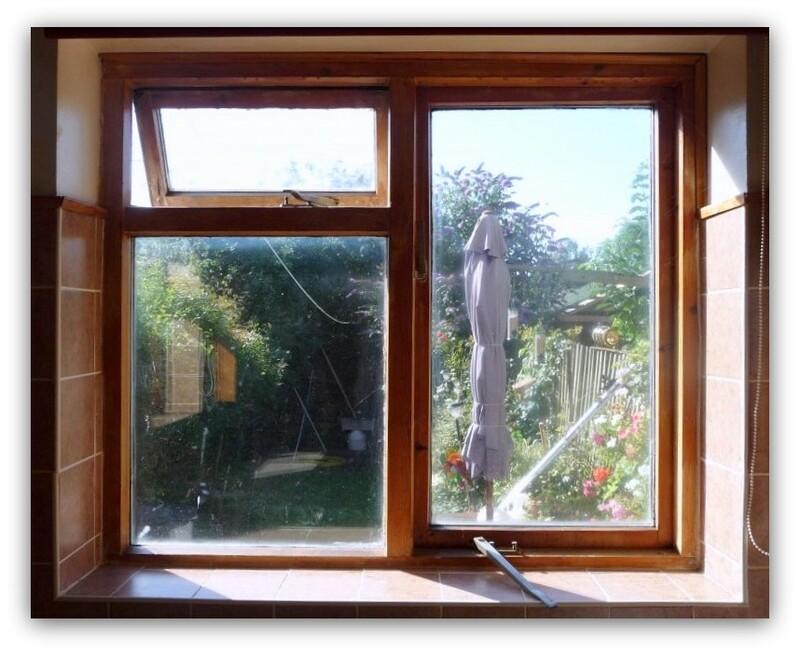 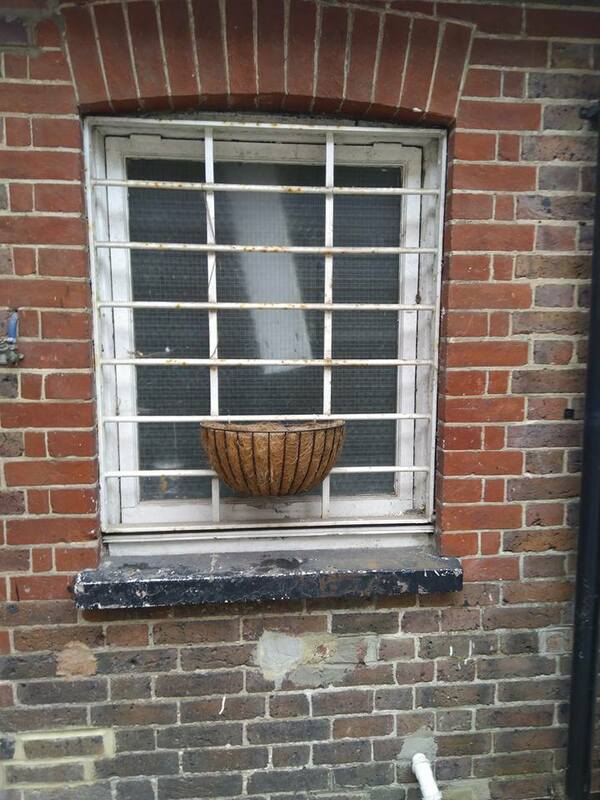 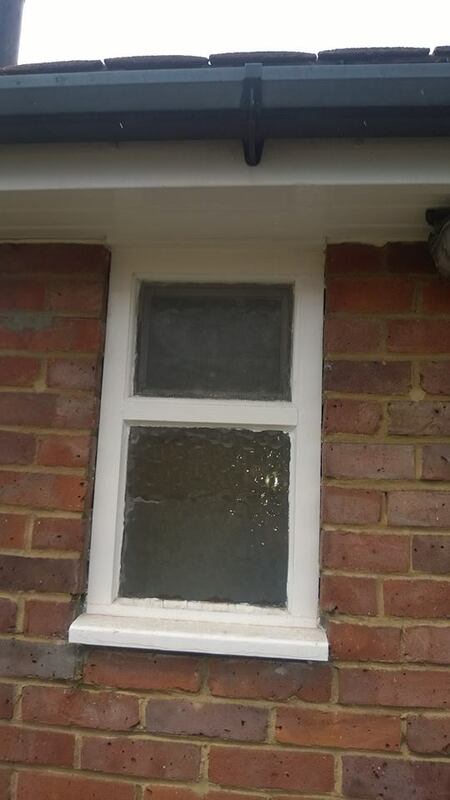 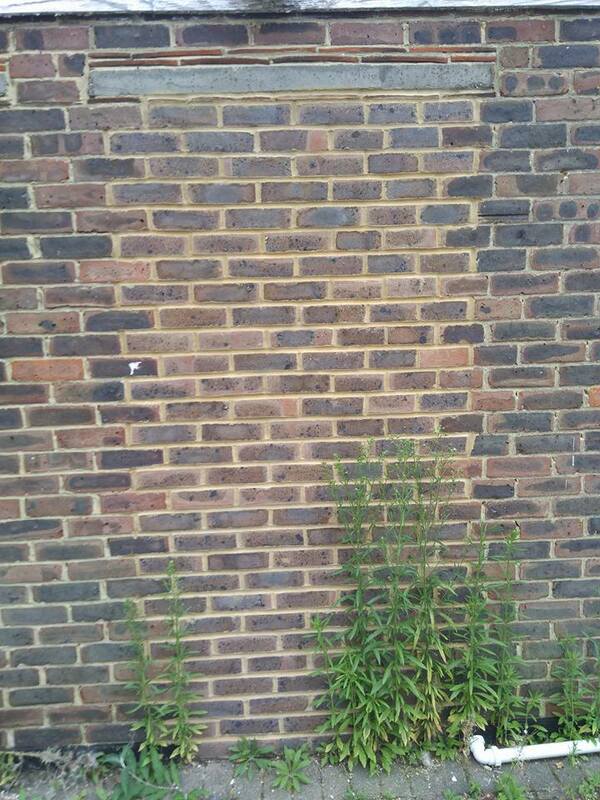 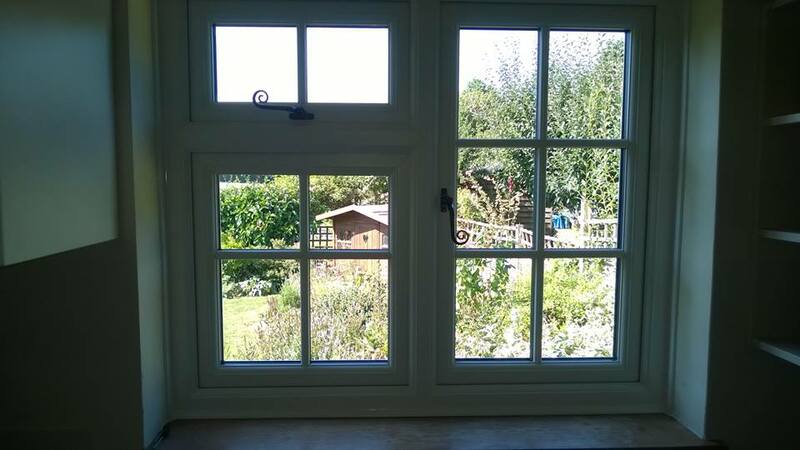 One of our customers had old wooden windows and wanted to keep the wooden effect. 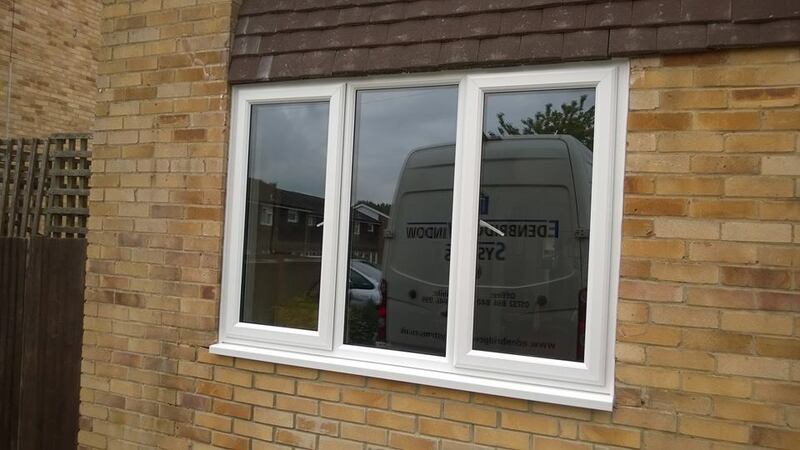 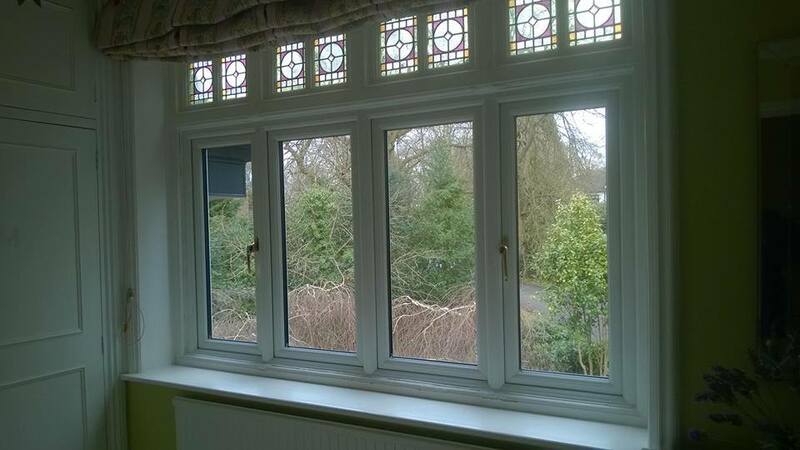 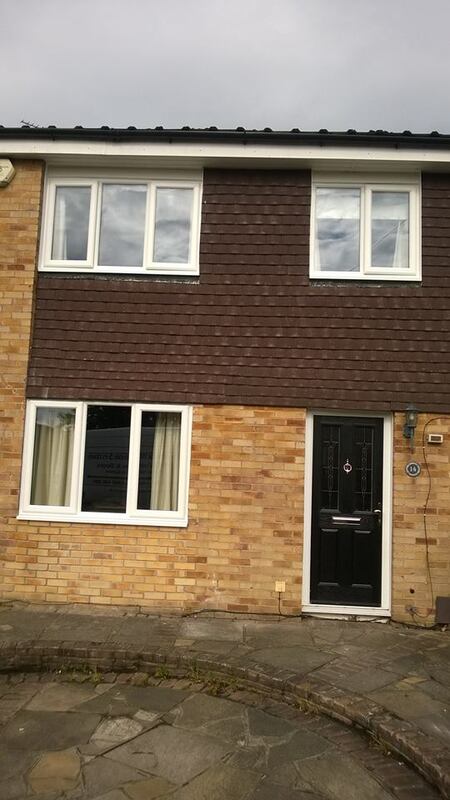 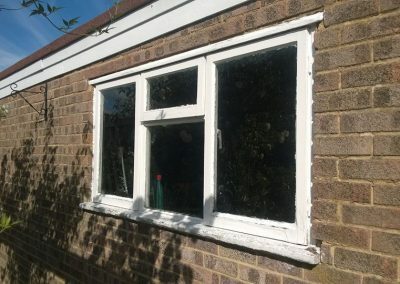 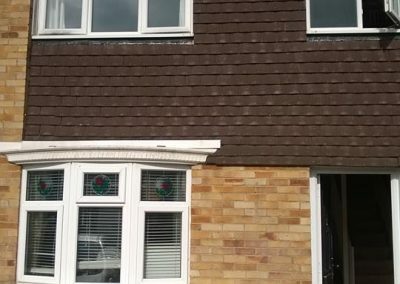 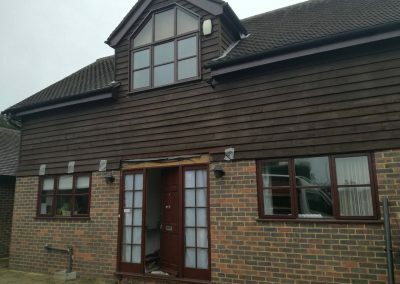 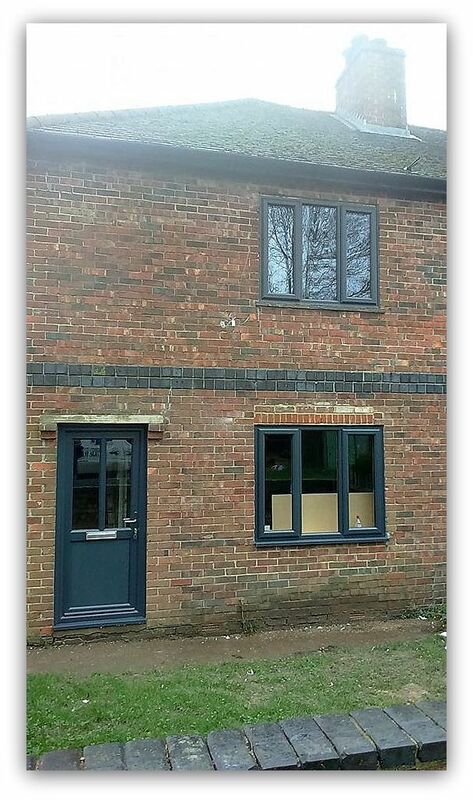 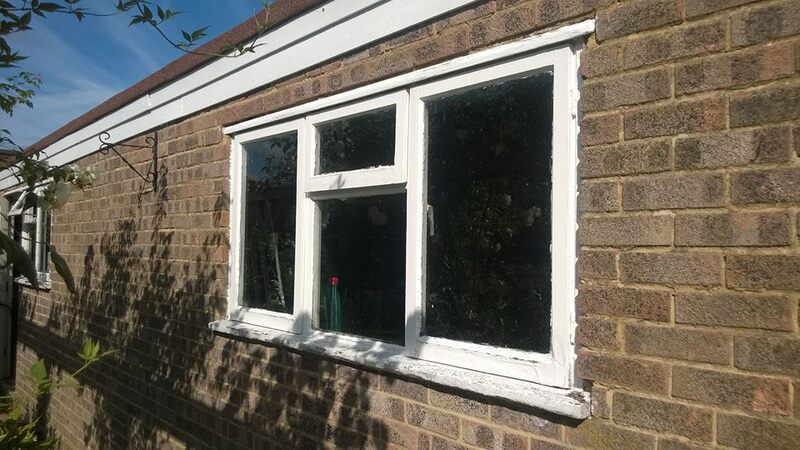 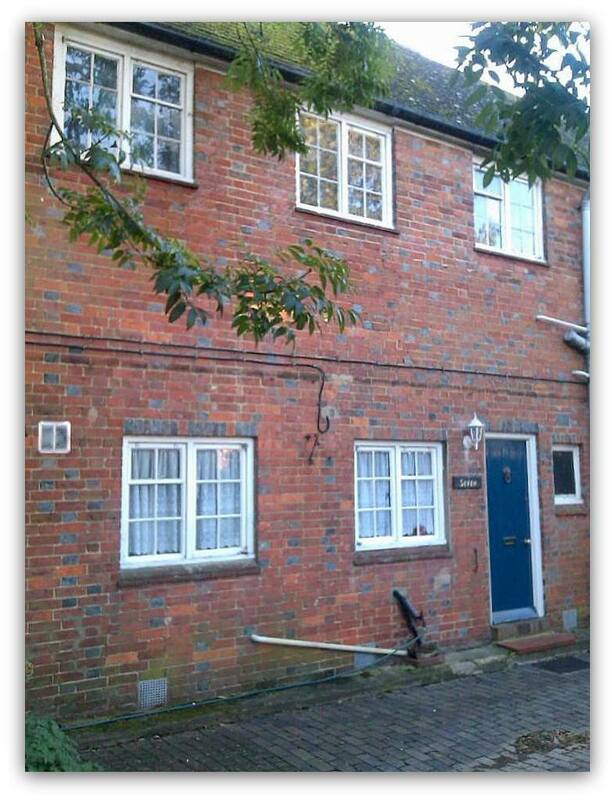 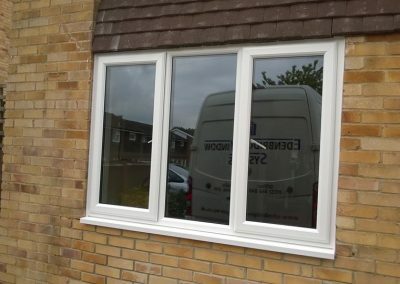 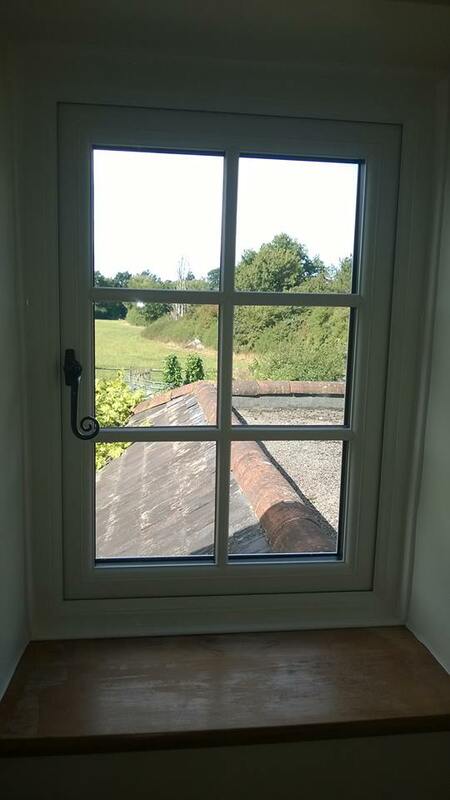 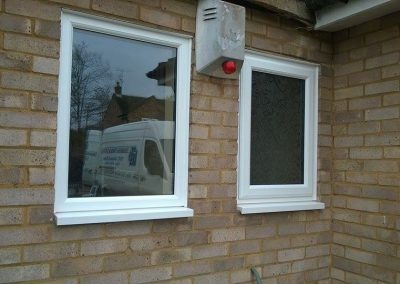 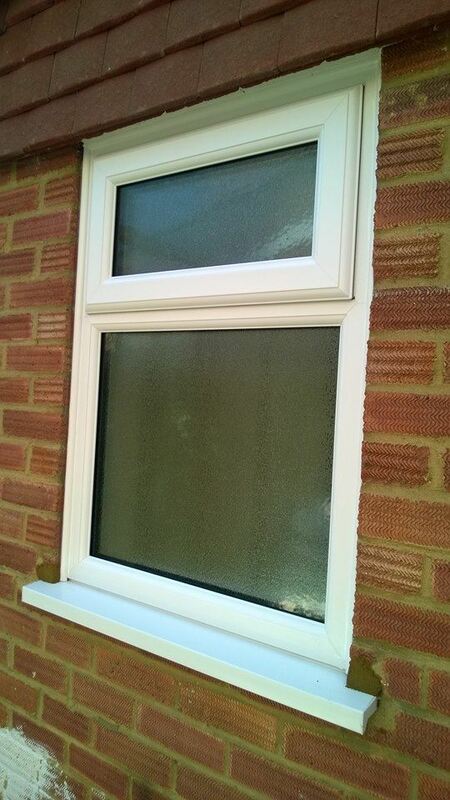 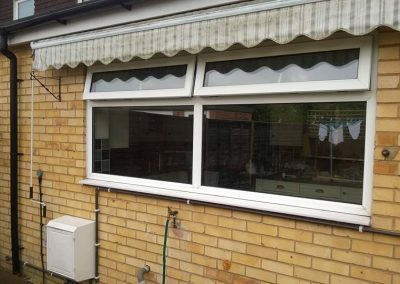 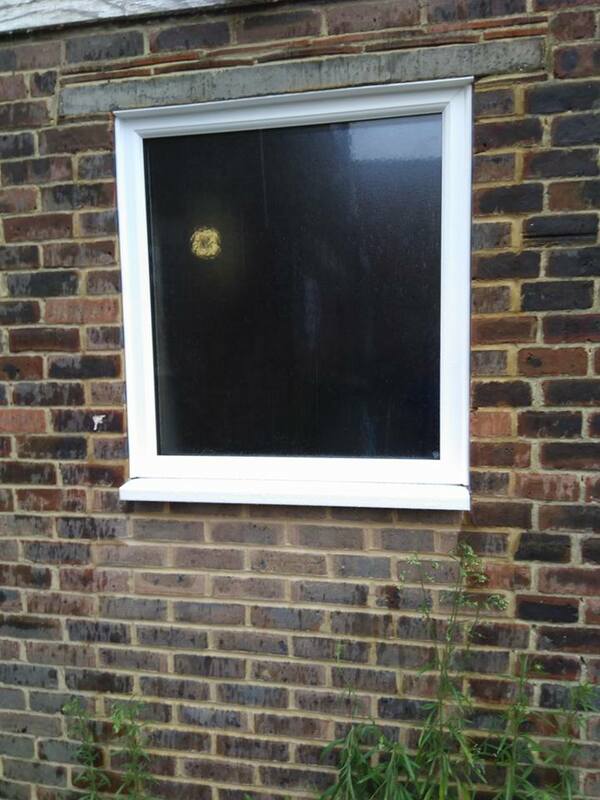 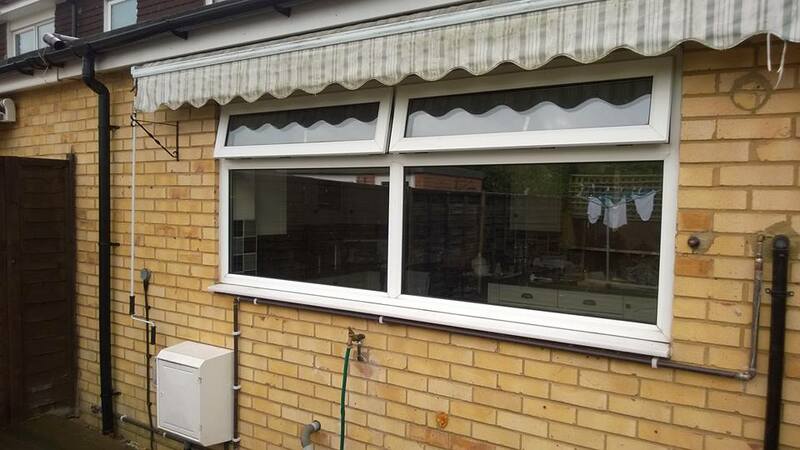 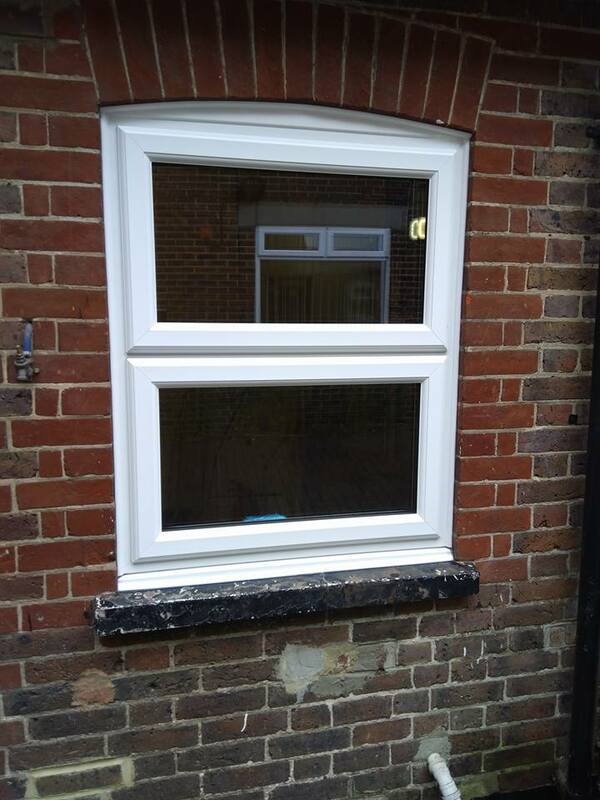 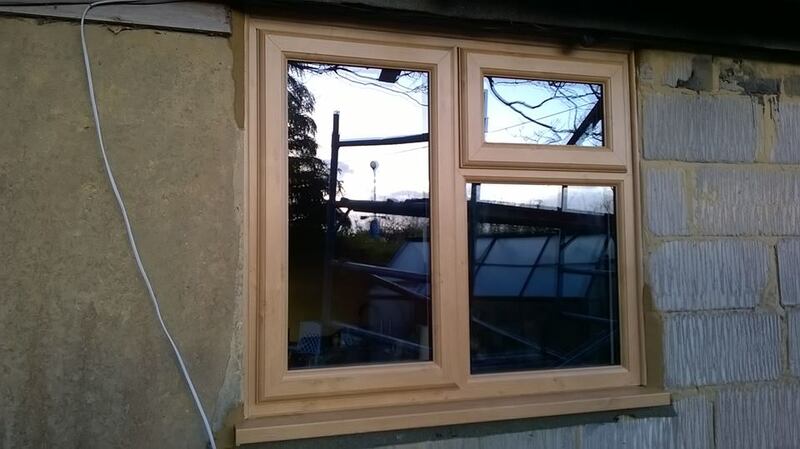 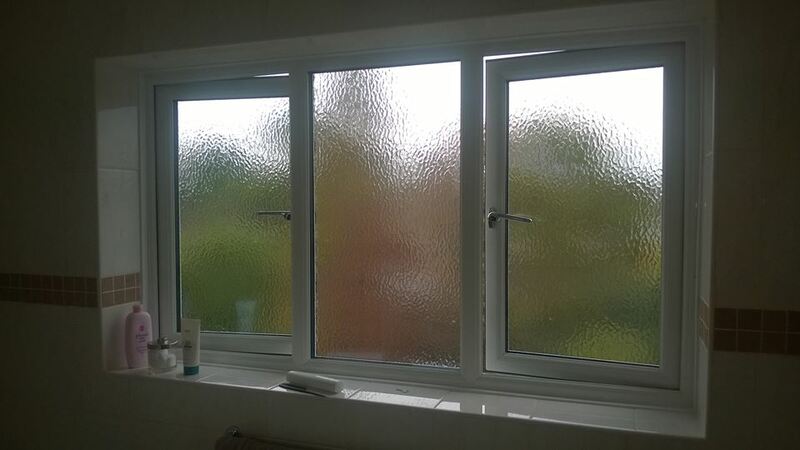 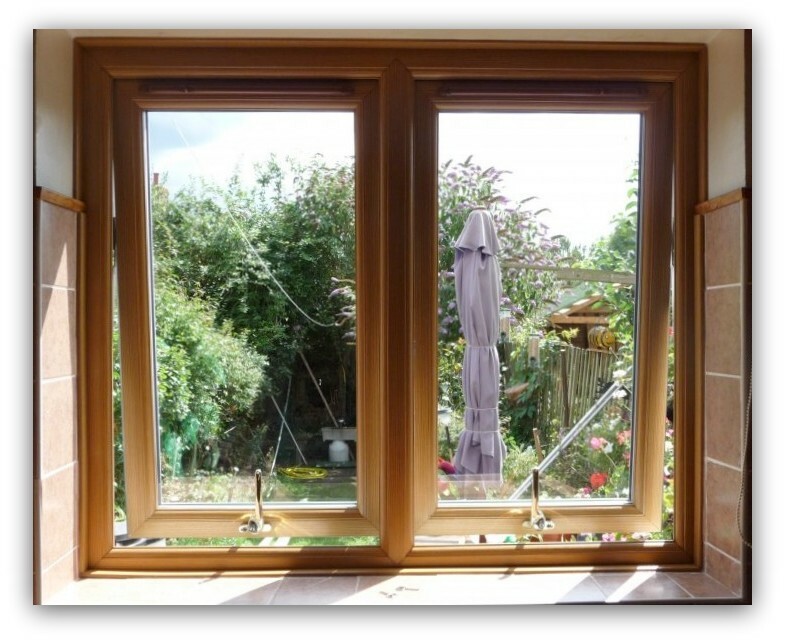 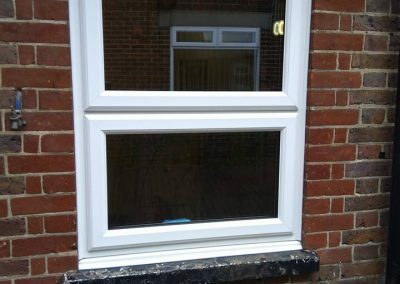 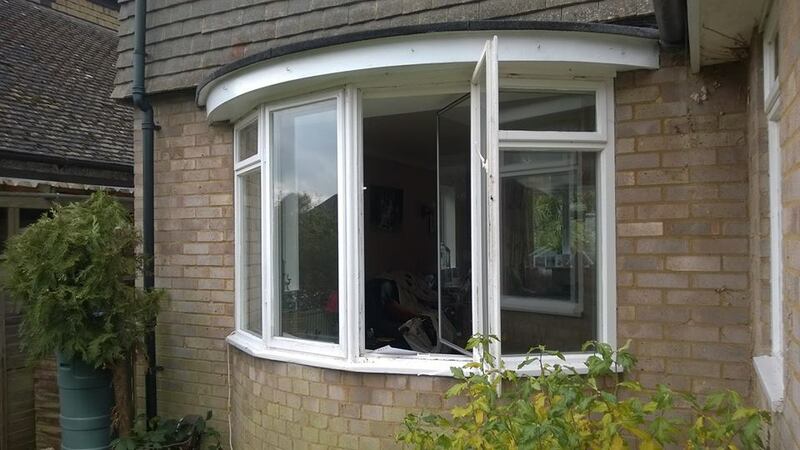 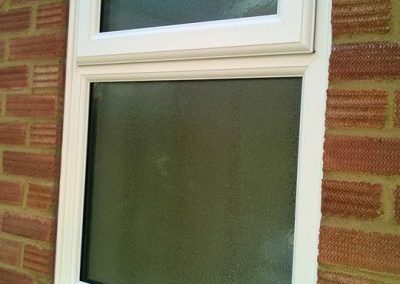 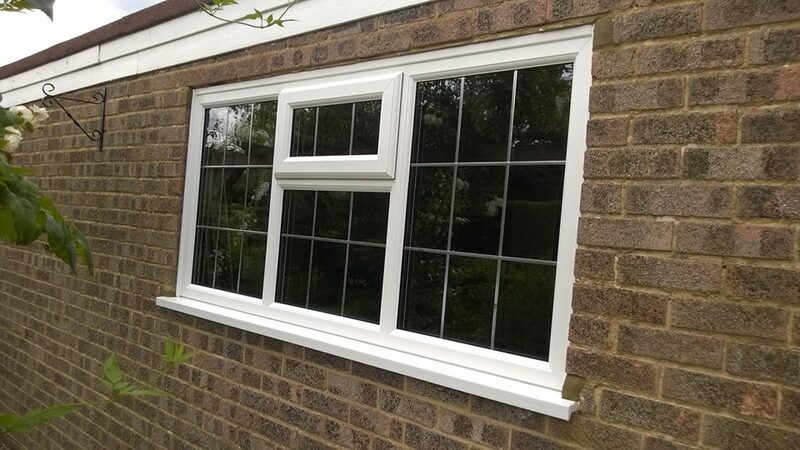 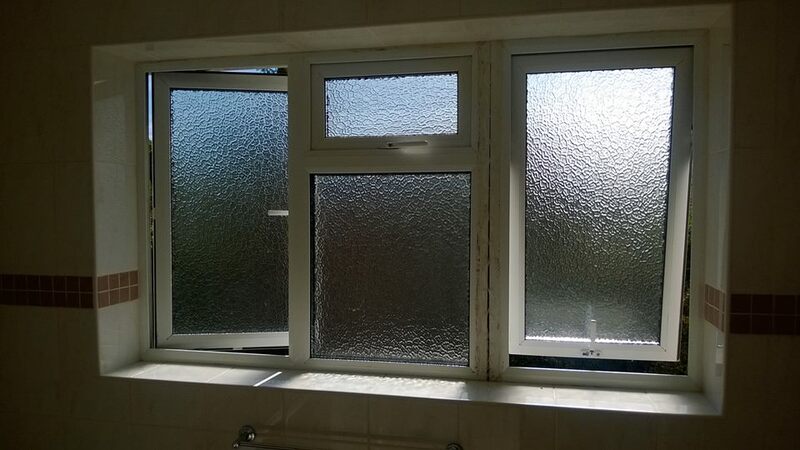 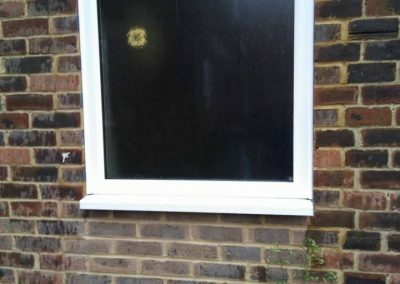 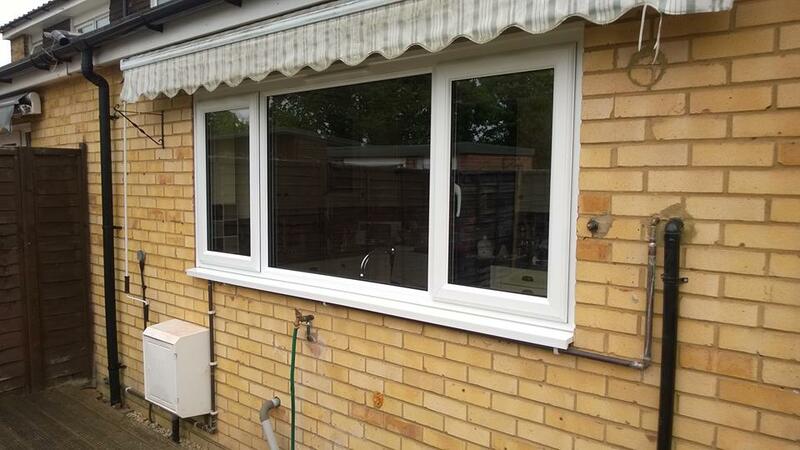 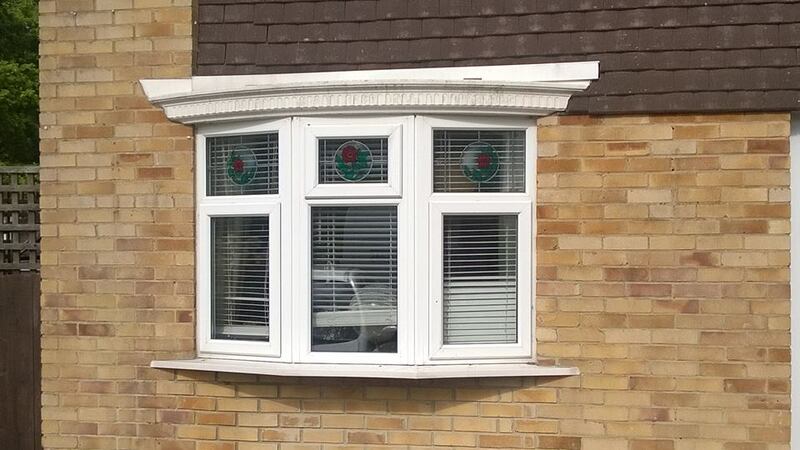 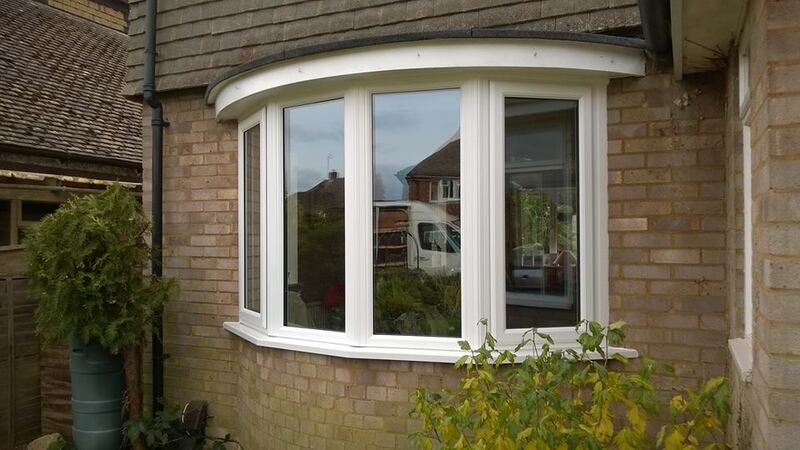 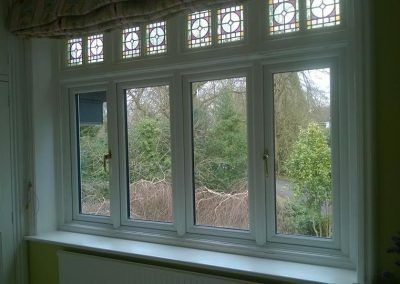 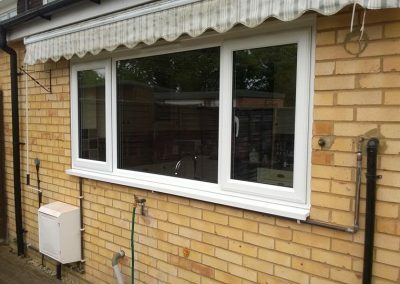 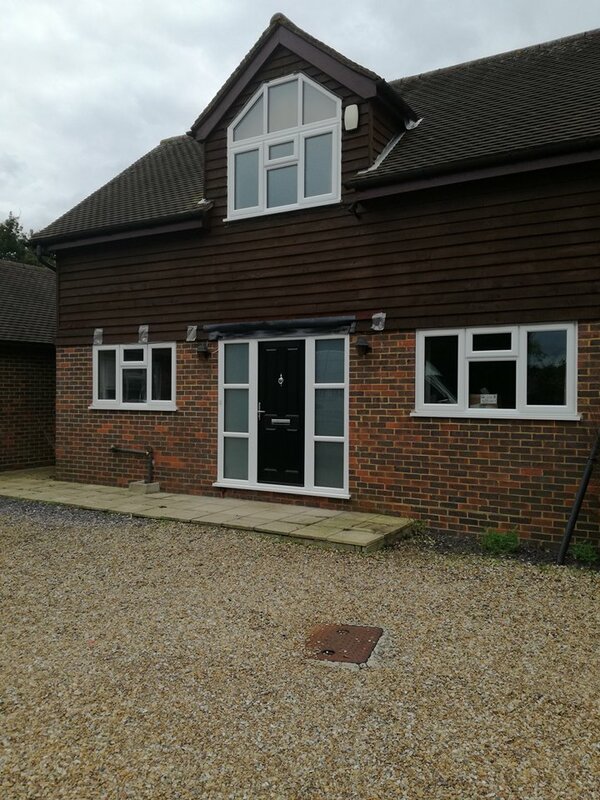 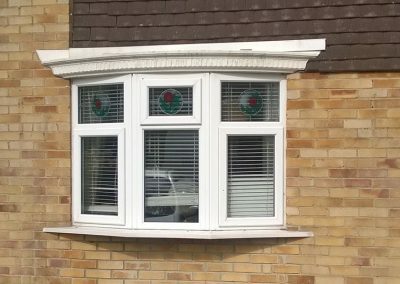 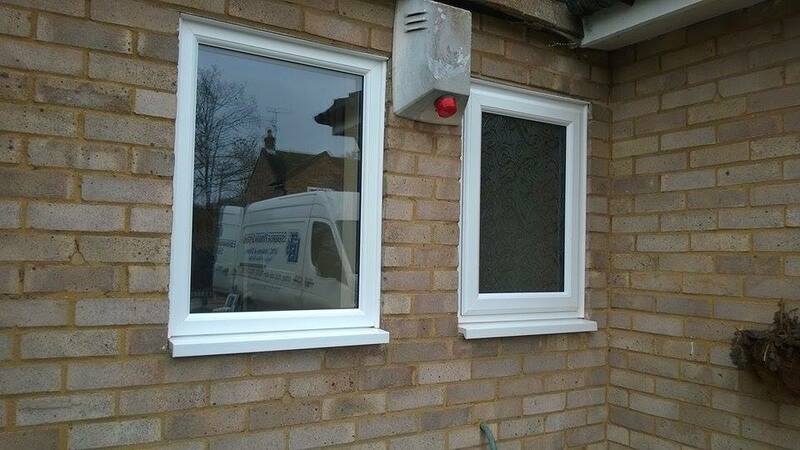 As an alternative to timber framed windows we used a U-Pvc window. 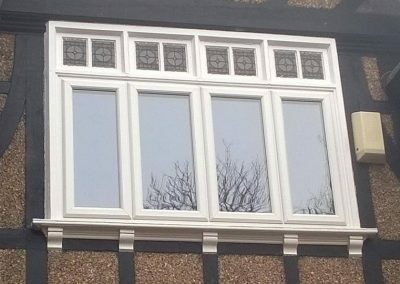 After installation, we customised the frame using wood-grain foil wrapped onto the frame, keeping the wooden effect but at a much lower price. 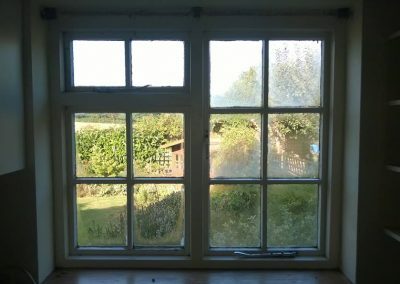 Here is another example of how you can replace and upgrade to “A” rated Windows, keeping the desired character of an old cottage. 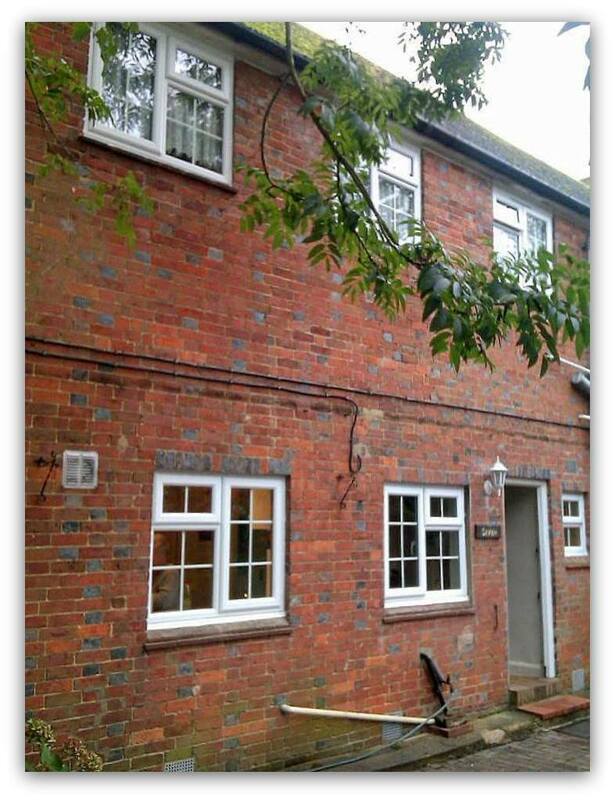 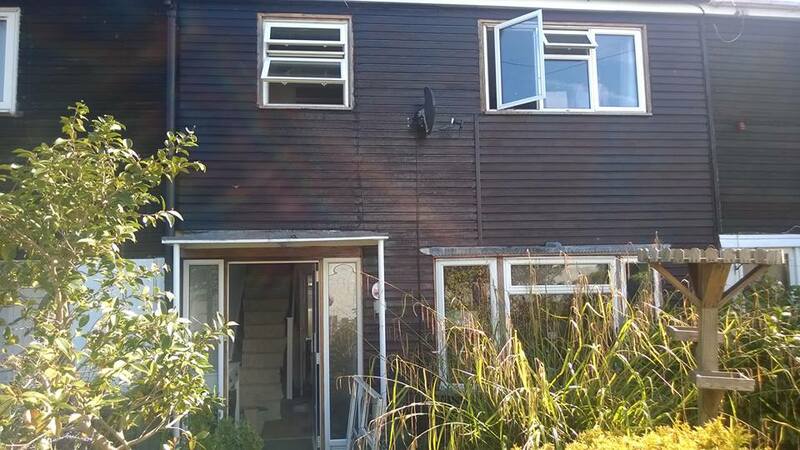 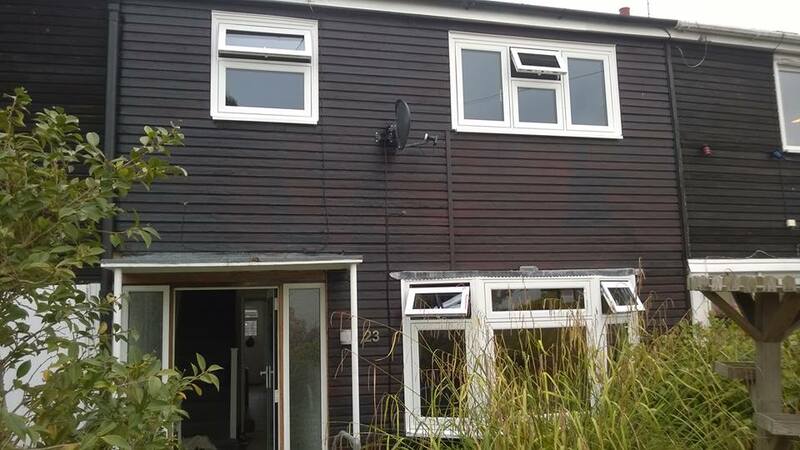 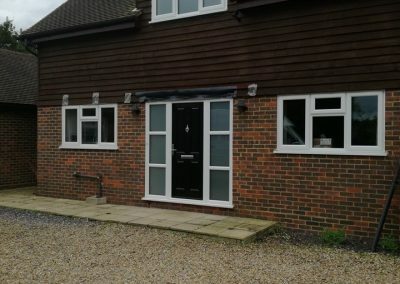 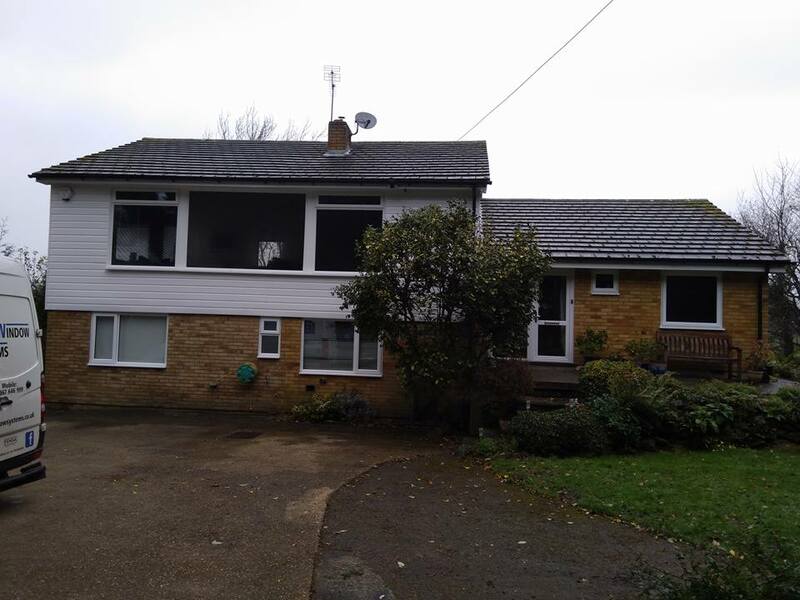 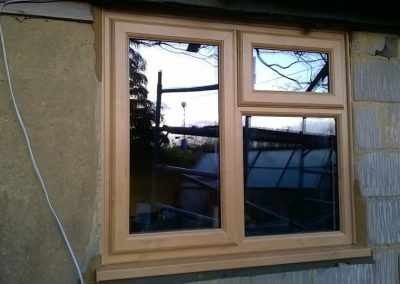 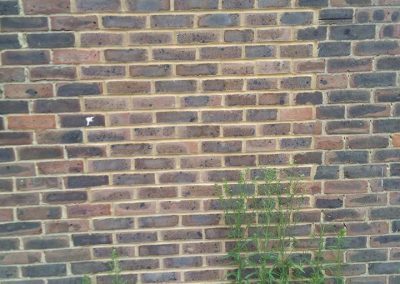 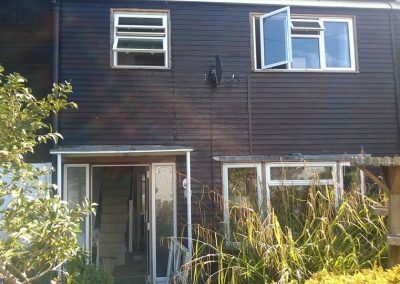 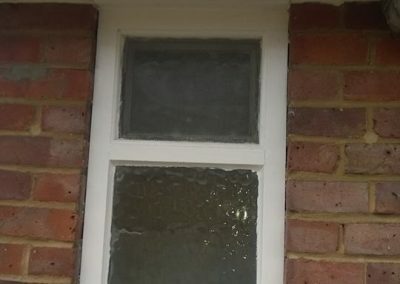 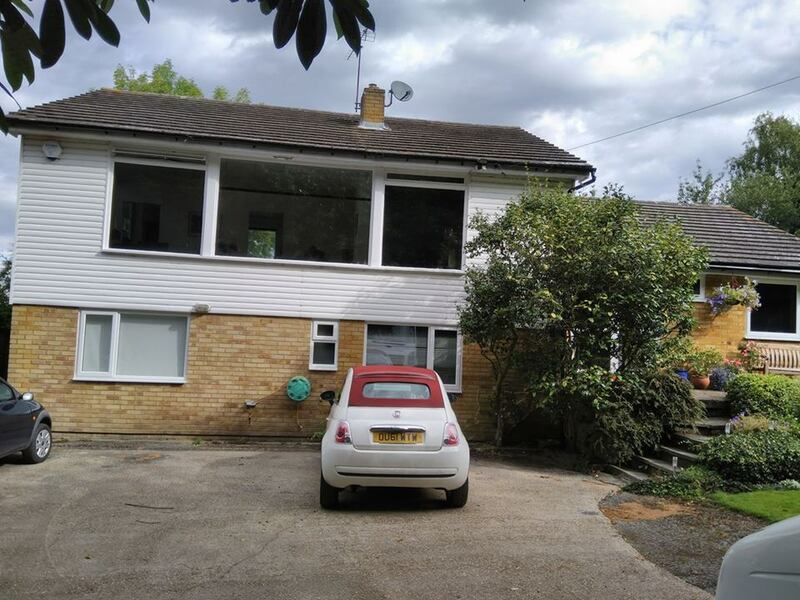 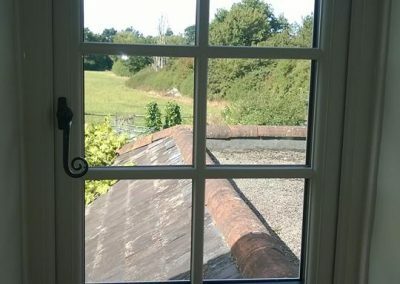 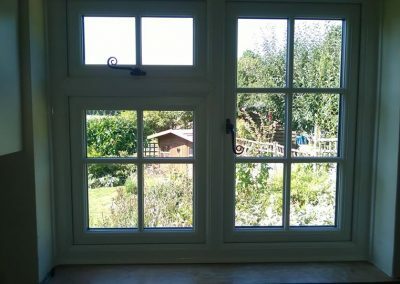 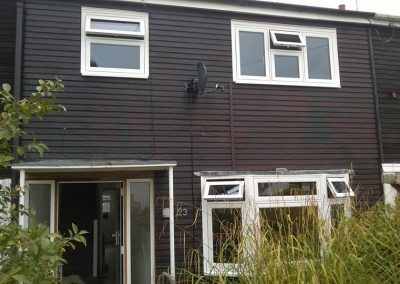 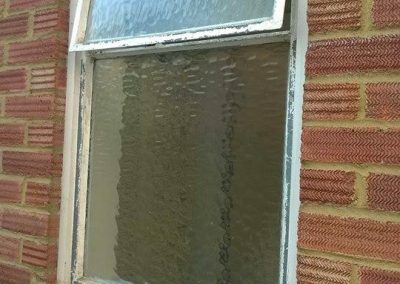 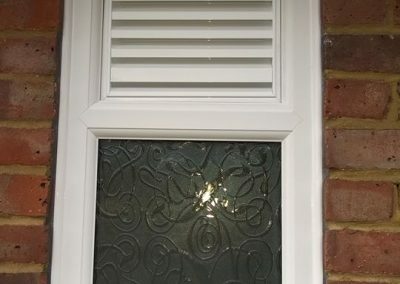 Here is another example of how you can replace and upgrade to ‘A’ rated windows, keeping the desired character of an old cottage.